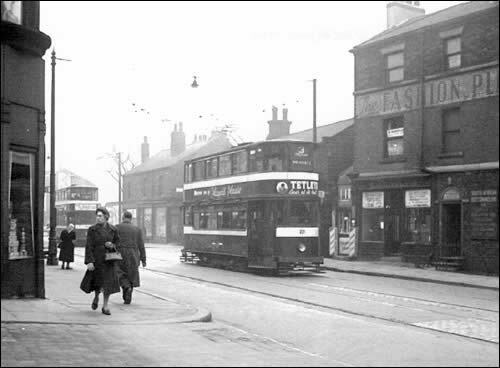 A great photograph of a tram in North Street, Leeds, taken on the 28th March 1957. Wonderful detail. Sent in by © Allan Edwards.